Jeff White Trade Knife, Carbon Steel, Wood Handle, No Sheath. 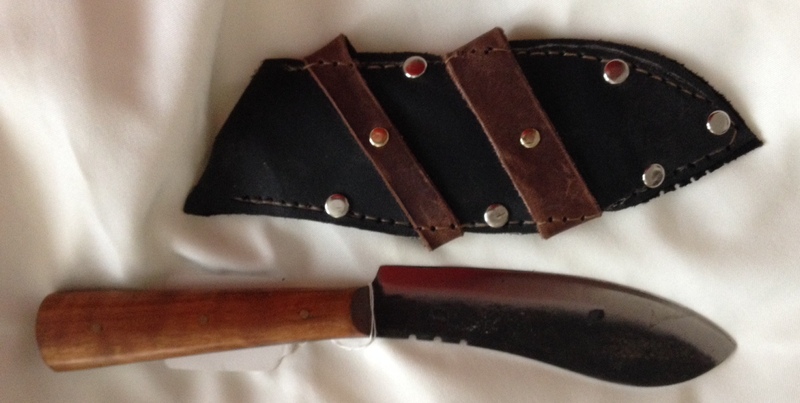 9051507 Jeff White Nessmuk , Carbon Steel Blade, Wood Handle, Leather Horizontal Belt Sheath. I apologize, but I am currently out of that item. I do expect to receive more but it may be a couple of weeks. I will contact you as soon as I receive them.